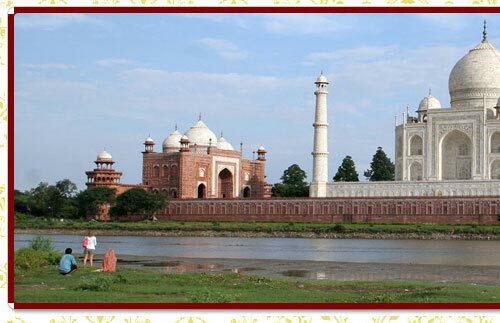 Revisit the richness of authentic Indian Culture with the majestic Golden Triangle Tours based in Delhi-Agra-Jaipur region, which in itself holds an unforgettable presence in the history of India. 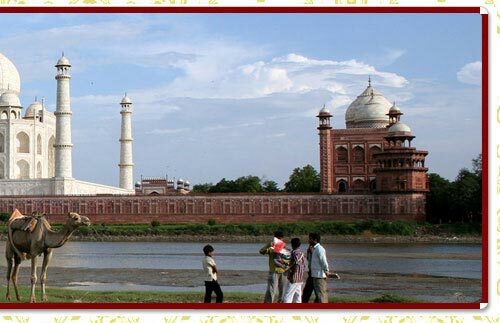 Unfurling the hidden side of these sites, Golden Triangle Tours is a journey to revisit our olden times. Arrive Delhi by International flight. Meeting and assistance on arrival and transfer to hotel. Overnight stay at the hotel. Breakfast at hotel. Morning half day visit to Amber Fort with Elephant ride (subject to availability)/Jeep ride. Afternoon visit the Maharaja's City Palace and the Observatory, Albert Hall Museum, Drive past Hawa Mahal ( the Place of Wind) and Birla White Marbel Temple. Visit the unique Jantar Mantar observatory during India Golden Triangle tours. Overnight stay at hotel. 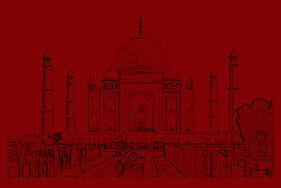 All rights copyrights reserved @ India Luxury Voyages Site designed developed by iSearch Solution Pvt. Ltd.